The Petronio Residency Center welcomes Kathy Westwater to Round Top! PRC is a retreat in which to study, work, and experiment while cut loose from the overbearing pressures inherent in a choreographer’s day-to-day living. Kathy and her dancers have been awarded one week of exclusive access to the facilities, including full room and board, usage of the Anish Kapoor Dance Studio and locally-sourced meals prepared by our on-site chef, Nicole LoBue. 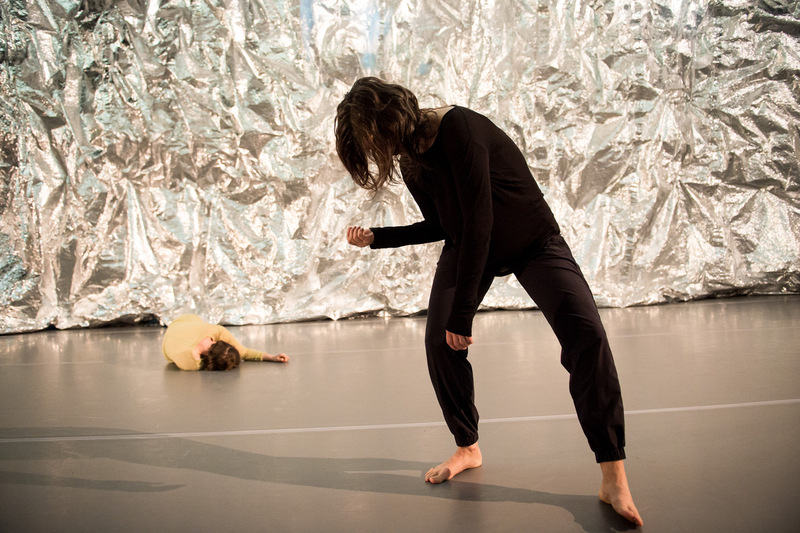 Kathy Westwater has pursued experimental dance forms since 1996. Described by The Brooklyn Rail as “at the limits of the human,” her work responds to contemporary experience and the societal landscape in which it manifests by reimagining the body’s movement potential. Click HERE to read more about Kathy and the Petronio Residency Center.